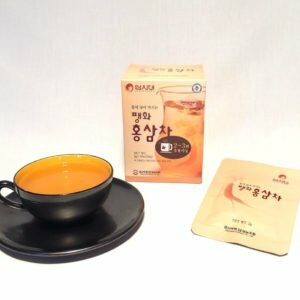 Korean Ginseng is considered the best Asian ginseng. It has been used in Asia for at least 1500 years, and even the first traces of trade were found at the time when Korea was still three independent kingdoms (50 BC). It was also the increase in requirements for foreign trade that made wild ginseng rarer and in the 12th century began the cultivation of ginseng in the mountains. Today Korean Ginseng is eaten “white”, ie in the form of dried roots for cooking, or “red” after drying and drying and much more recently “black”, after several passages in the oven and to the dryer. 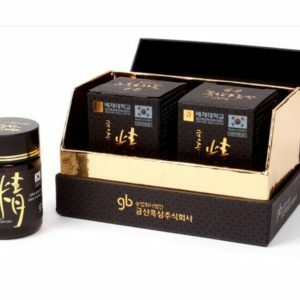 What to choose between red ginseng and black ginseng? It improves cerebral circulation and intellectual performance. It strengthens natural defenses and immunity, which is useful at the time of the ills of winter. It stimulates sexuality by strengthening the erection in men and improving libido in women after menopause. The mechanisms of action of Ginseng are now perfectly known. 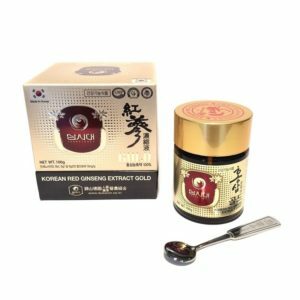 It is known that the root contains active ingredients, ginsenosides, which number 30 for Korean ginseng (twice as much as Chinese or American ginseng!). 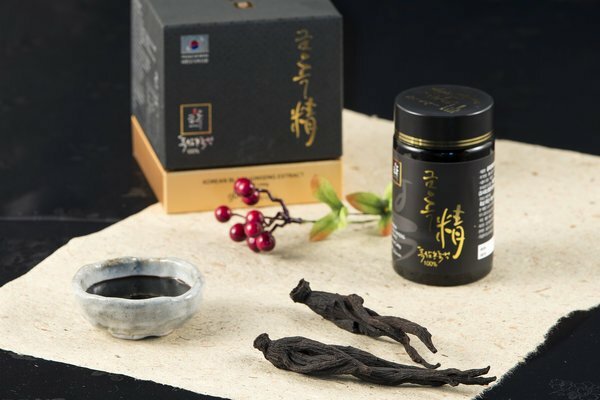 The Korean Black Ginseng is much more recent and still very hard to find in Europe. It comes from the latest research from the Korean University. The principle is to modify the composition of the ginseng by baking and drying it several times. This method is well known for some vegetables or fruits, including tomatoes that release and concentrate more active ingredients (lycopenes) during cooking.There are more lycopenes in tomato sauce or ketchup than in fresh tomato. 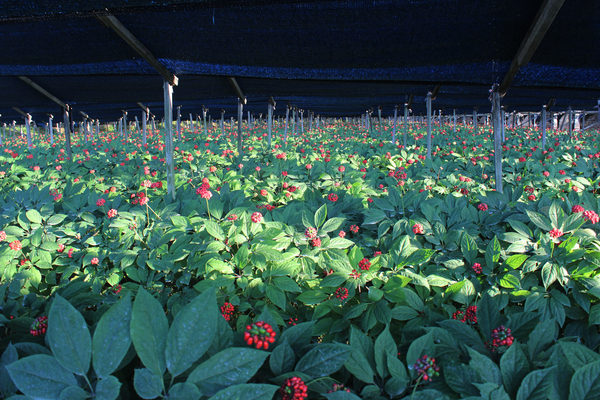 In the same way black ginseng is reinforced in many active, ginsenosides Rg3, Rg5, Rk1 etc. Which will make it even more stimulating for circulation, for memory and alertness of mind and on the metabolism of testosterone. In summary, we can therefore advise the Red Ginseng rather as a general tonic, For blood circulation, for the ills of winter and perhaps more for women. 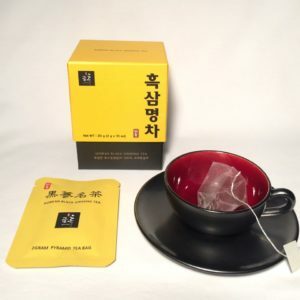 Black Ginseng has an enhanced action on brain metabolism and testosterone will be appropriate to people who want to improve their intellectual performance, their memory and for men.